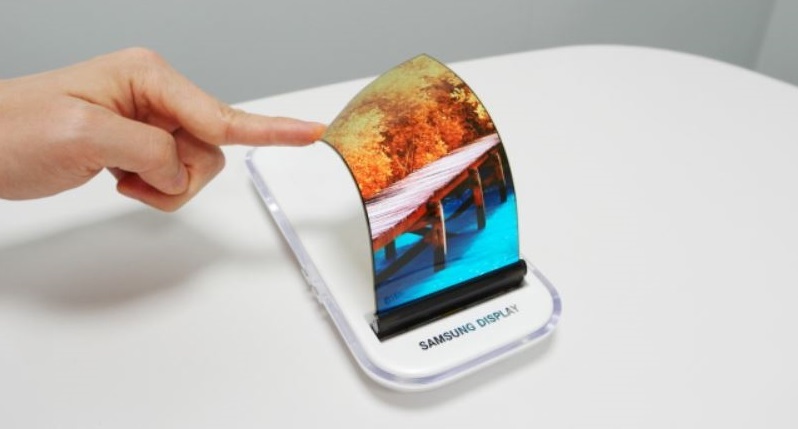 The South Korean government is planning to designate OLED equipment as the core technology of the country and restrict the export to prevent technology leaks, reported BusinessKorea, a South Korean media. The report mentioned that the Ministry of Trade, Industry and Energy (MOTIE) of South Korea and display equipment companies have held a meeting on December 30th to discuss the designation of OLED equipment as national core technology. Once it becomes national core technology, the technology's export and business merger and acquisition (M&A) will have to be approved by the South Korean government. According to the report, the measure was proposed due to the technology leaks by Toptec, a Samsung supplier which produces automated equipment for smartphone display production. The company was accused of selling Samsung’s latest OLED display technology to China’s BOE. The inclusion of OLED equipment as South Korea’s national core technology is believed to prevent such technology leak as currently only display panel design, process, manufacturing and drive are restricted. It was reported that the Chinese government has shifted the subsidy focus from TFT-LCD to OLED. Many Chinese panel producers were reportedly expanding their OLED capacities. This includes BOE, which is preparing its fourth AMOLED production line in Fuzhou, China. South Korean display producers Samsung and LG hold the key technologies for OLED panels. To maintain its advantages and lessen the influences of China’s production expansion, the Korean government will intensify the restriction of OLED equipment.